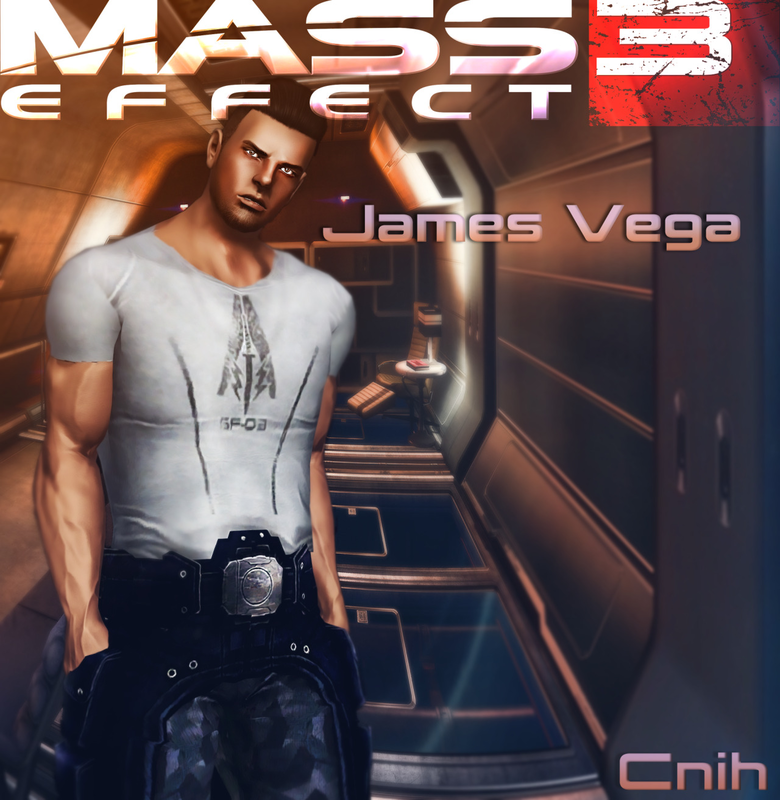 I'm having an issue trying to find a James Vega Sim. I had found the website where I could download it, unfortunately the download link was not found on its website. Here's the link where I found it: http://thecnihs3cc.tumblr.com/post/92014418783/1900-followers-gift-pt1-james. Thank you guys so much, and good luck hunting! Downloads are still there, but it looks like author and/or Tumblr garbled the holy hell out of the links. Not sure how you muck something up that bad. Anyways, being the awesome person that I am, I managed to fix them. Here's the link on Box.com, and here's the CC link. The mirror on Mega.nz appears to be dead. Great, another night of chicken chair typing. Yeah, I dunno how that happens. Anyways, thanks so much Jenna! Happy Simming! Page created in 0.112 seconds with 29 queries.